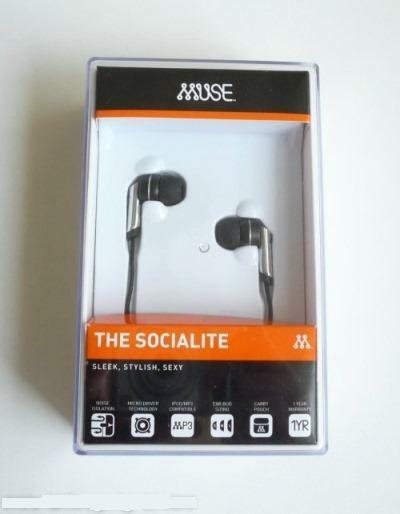 Muse Socialite come equipped with noise isolation for keeping the ambient noise out, while allowing the wearer to hear only what he/she wants. The 10-mm driver based on the Dynamic Microdriver Technology enables full sound frequency, while the standard 3.5-mm jack allows you to connect the earphones to any popular sound source including iPods, MP3 player, portable multimedia players, cell phones, and laptops. 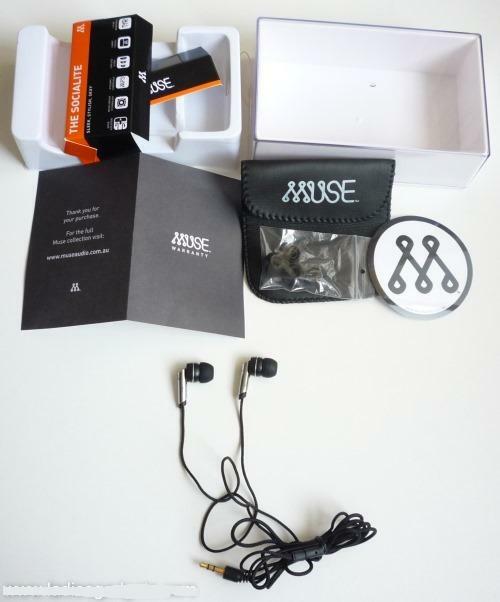 Muse Socialite come in a nice plastic box with transparent top which houses the earphones, two sets of tips in different sizes, a black, soft carry pouch, a Muse sticker and the earphones warranty. 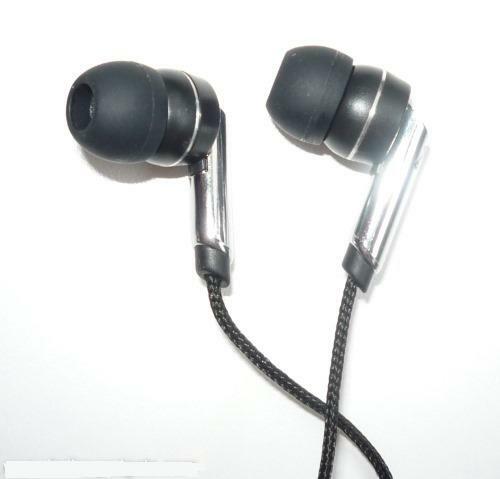 The earphones feature the in-ear design and come in black with silver accents which makes them look stylish and sleek. The 1.2-m cord is covered in nylon, which increases flexibility and durability when compared to plastic cords. This feature also ensures it never gets tangled. 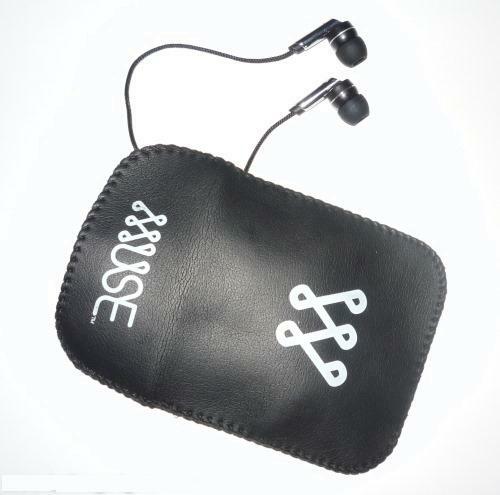 The overall design of the earphones is simple but elegant so you can wear them with any outfit. The sound is perfectly clear and you won’t hear any external noises while listening to the music. I guess this is because of the in-ear design that fills your ear fully with the eartip. 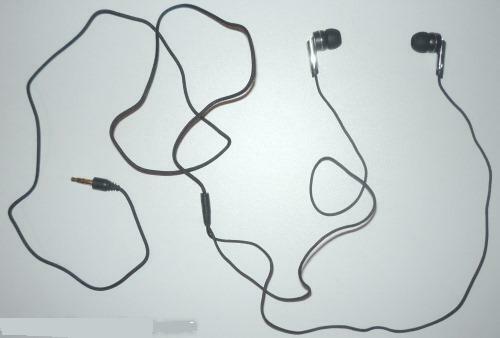 The earphones stay inside the ear for as long as you need them, so you won’t have to worry that they might drop accidentally if you’ll do sudden moves. On the other hand, people around you will hear what you’re listening to if you set the maximum volume level, but well, this happens with all earphones, and besides this, it’s not recommended to use a high volume because you’ll damage your hearing in time.